Even though previous concert of our School was held not so far from now, we met again 17. December 2017 in Fangor manor-hous to give another concert, this time devoted mostly to carols. 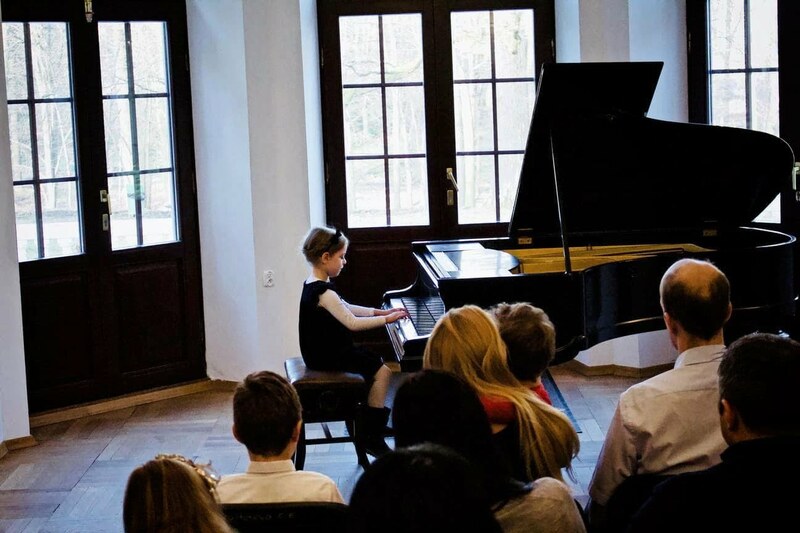 This kind of musical program is one of the most beloved programs performed by our pupils who wait for it impatiently and work hard to be well prepared to the event. This time, our repertoire encompassed not only classical and traditional carols but also pearls of classical music. This made it diversified and interesting not only for the performers but also for the audience. and this was the last composition presented at the end of the concert. Michał Kotas performed Johann Sebastian Bach “Invention for two voices” and Johannes Brahms Waltz in Gis-minor’. Natalya Voloshyna who performed Violin Concerto ‘Adelaide’ by Wolfgang Amadaeus Mozart . At the end of the event Zofia Zwolińska, Director of the Unisono Music School, congratulated all performers and enhanced them to develop their musical skills and artistry for their personal satisfaction and the reputation of our School. Director Zwolińska expressed also her thanks and appreciation to the teachers of the School exposing their successful engaged, professional and pedagogical work with their pupils. Last but not least, she addressed her thanks and appreciation to parents, grandparents and all sympathizers of our School, as well as to the entire audience which warmly applauded the soloists. 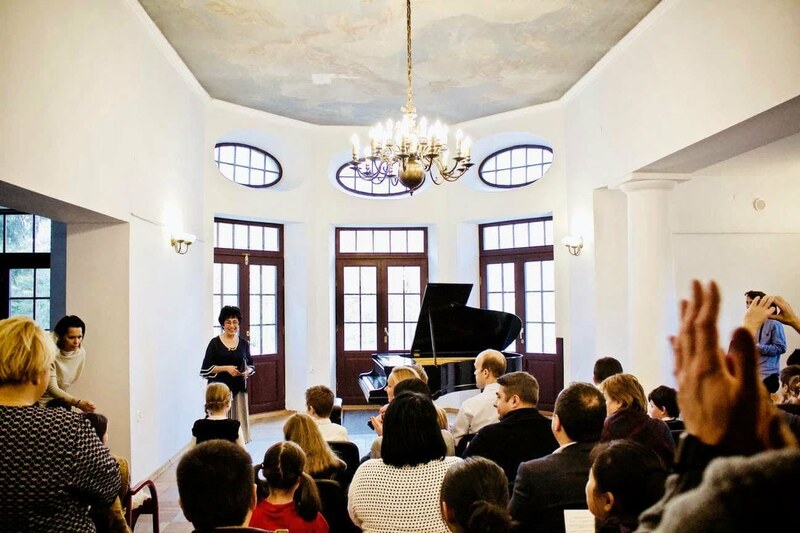 Finally, Director Zwolińska invited all to the New-Year Concert that will be performed by teachers of our School on January 7th 2018 at 12.00 O’clock at the Fangor manor-house in Powsin.